I like that it says it keeps you cool..less sweat..keeps bugs away. Machine washable..its a win-win..cant wait TO receive it!! They are so great that I wanted a second one. 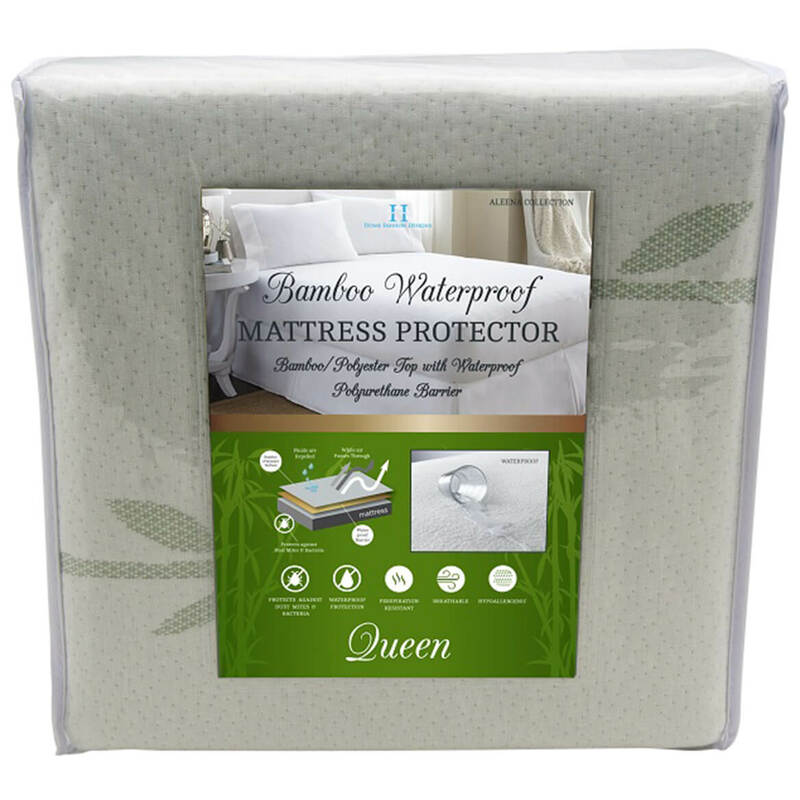 Do you use this protector Under a Mattress pad? BEST ANSWER: Thank you for your question. This would be used as the mattress pad or protector. We hope this information will be of help to you. 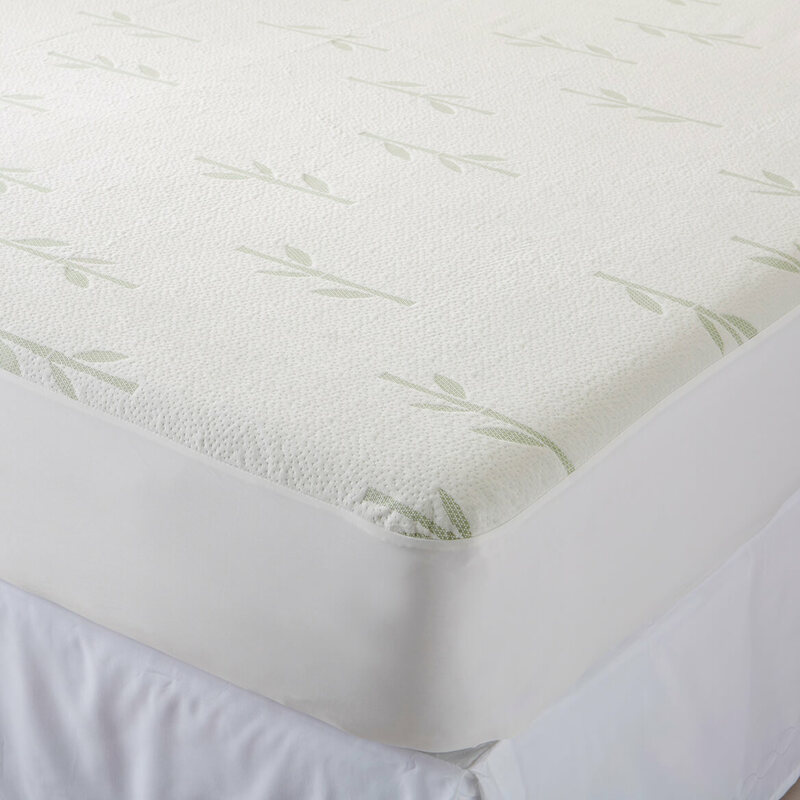 Is this a deep pocket mattress cover for thicker mattress and boxsprings? 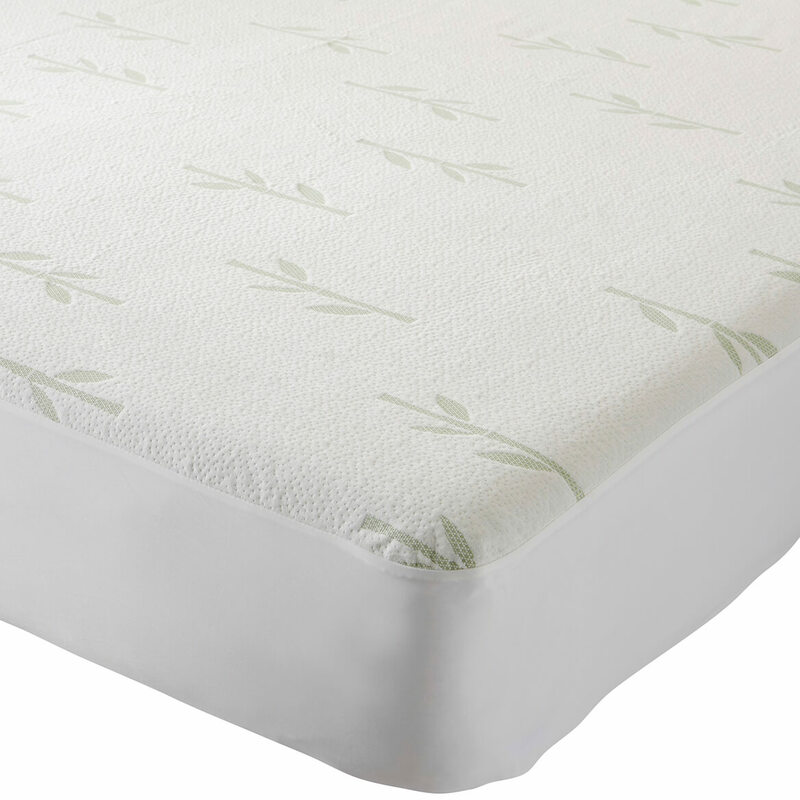 BEST ANSWER: Will work....we have a smaller/thinner mattress and it is a little but easily tucks, but I still like it. 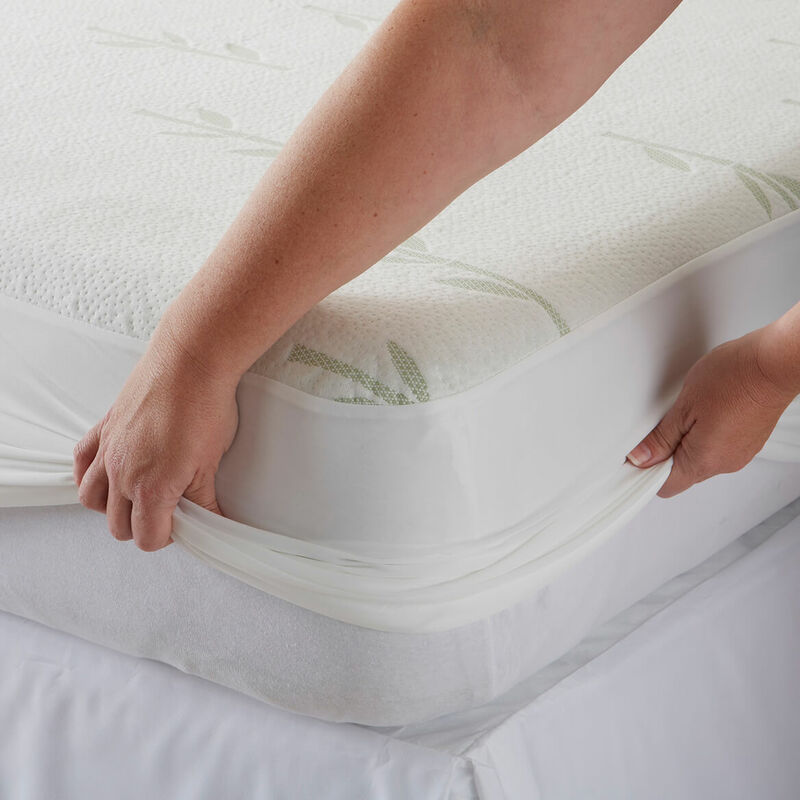 Washes much easier than the thick mattress covers I have used for years.